Call of Duty: Black Ops III may be over two years old at this point, but developer Treyarch isn’t ready to give up on the surprisingly-resilient game just yet. Case in point, a new Black Ops III update has just dropped, and it includes an updated map and added mode! At the start of an Infected match, one player is randomly chosen as the first infected whose goal is to infect the other players. Once downed, players respawn as infected, slowly increasing the size of the horde. Infect all player or survive until time runs out to win. The new map is Redwood Snow. As the name implies, it’s a new snow-covered version of the forested Redwood map. You can check out footage of the updated map, below. In addition to the map and mode, the Black Ops III update includes some specialist themes, new Permafrost camouflage, the returning XPR-50 semi-auto sniper rifle, and, of course, the usual array of bug fixes and performance improvements. 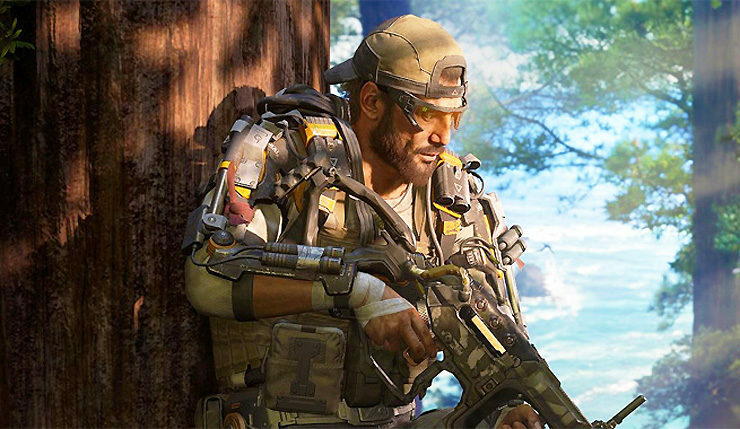 Call of Duty: Black Ops III receiving a major update so long after launch has raised a few eyebrows, particularly considering Call of Duty: Black Ops 4 is heavily rumored to be the next entry in Activision’s ultra-popular franchise. Could this update include hints about the next Black Ops game? Is the Redwood map being frozen meaningful in some way? Treyarch certainly loves their Easter eggs and sneaky viral campaigns, so I very much doubt this update was just a random addition. You can bet eagle-eyed fans will be uncovering all sorts of clues over the coming days. Call of Duty: Black Ops III update 1.27 is available now on all platforms (PC, Xbox One, and PS4).